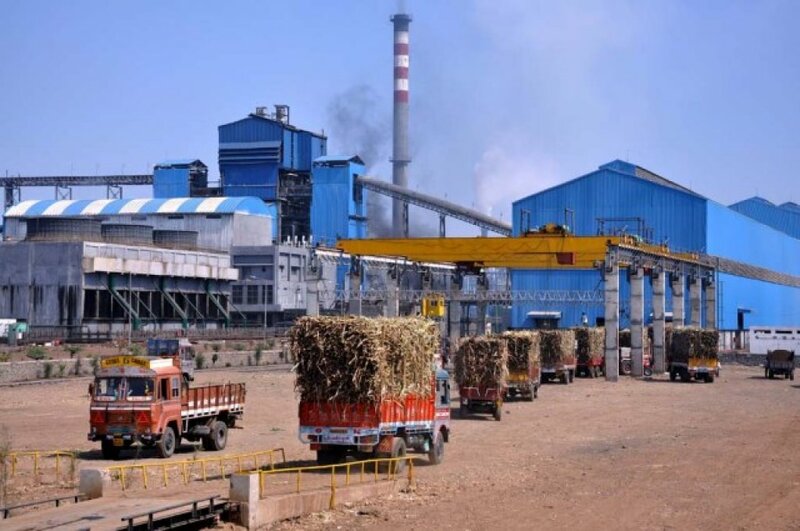 LAHORE: Punjab Environmental Protection Department (EPD) on Friday asked sugar mills to submit their commitment to comply with the environmental standards before November 10. This decision in this regard was taken during a high-level consultative meeting of EPD officials with the representatives of Sugar Mills Association. It was decided that after the deadline, the entire sugar industry will be bound to comply with the environmental standards otherwise EPD would be free to take a stern action against them. EPD Secretary Dr Zafar Nassarullah, while addressing the participants said that the sugar industry was playing a vital role in the national economy but at the same time their insufficient measures were affecting the environment badly. He said that most of the sugar mills have been found emitting toxic gases while also discarding untreated waste in water bodies. “Sugar mills having more stack emission should install wet scrubbers as properly installed water treatment plants can be helpful in reducing wastewater pollution,” he said and added that EPA officials will provide technical assistance in this regard. Giving a solution to save water, the secretary proposed to adopt the same formula suggested by the Supreme Court of Pakistan in the water companies’ case. To a question, he said that EPA will arrange a meeting with consultants to discuss issues pertaining to the sugar industry. “All EPA officials have been ordered to treat industrialists in a professional manner and assist them in their efforts,” he added.